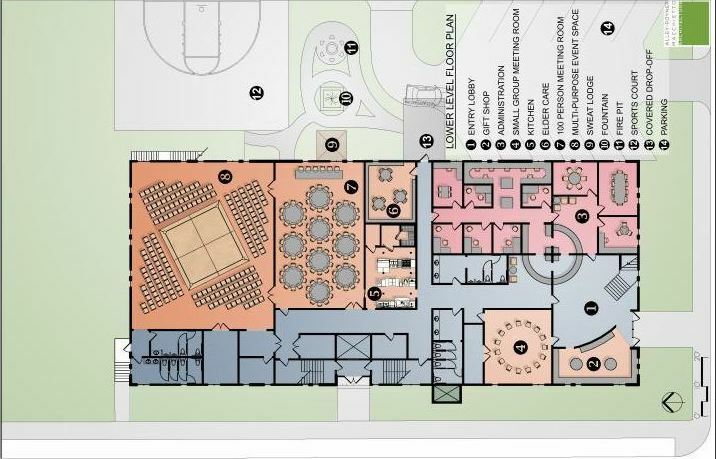 The project’s architects have designed the build-out for renovation of the new facility with new floor plans and cost estimates. 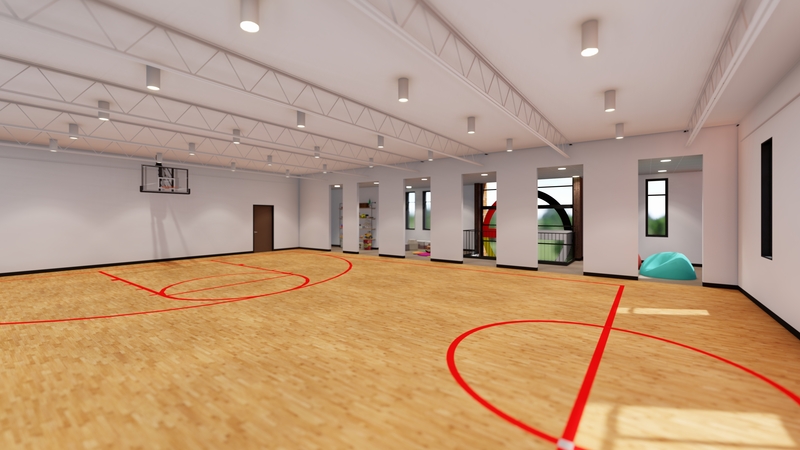 The new space will include an indoor half basketball court, a large multi-purpose event space that can hold up to 100 people, a large meeting room, dedicated Elder space, administrative offices and a gift shop at the front corner entrance. These new spaces add value to the facility as a true Indian center and will provide revenue generation to assist with project sustainability. NUIHC Capital Campaign from NUIHC on Vimeo. Many are unemployed, uninsured or underinsured, which leads to poorer health status and instability in the family and in the community. In addition, hunger, chronic unemployment, poverty, poor academic achievement and housing disparities plague American Indians/Alaska Natives in Omaha. Many through our various programs, such as SOMS, Transitional Housing, evaluations, and other Intertribal Services. 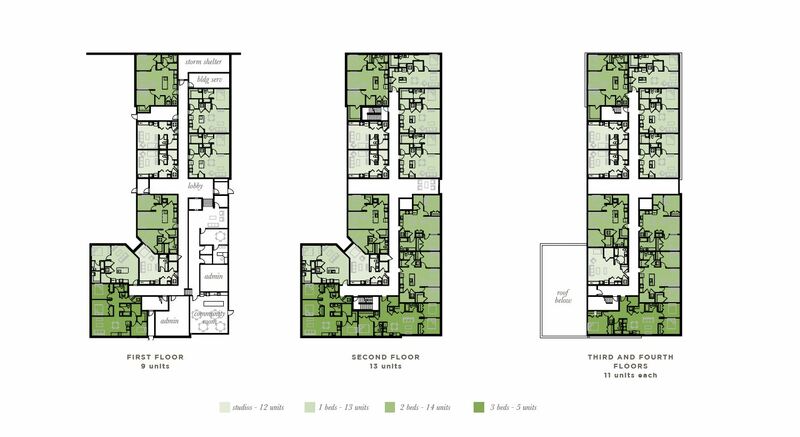 The property at 2226 N Street in South Omaha is being renovated to increase NUIHC’s capacity to grow existing programs. 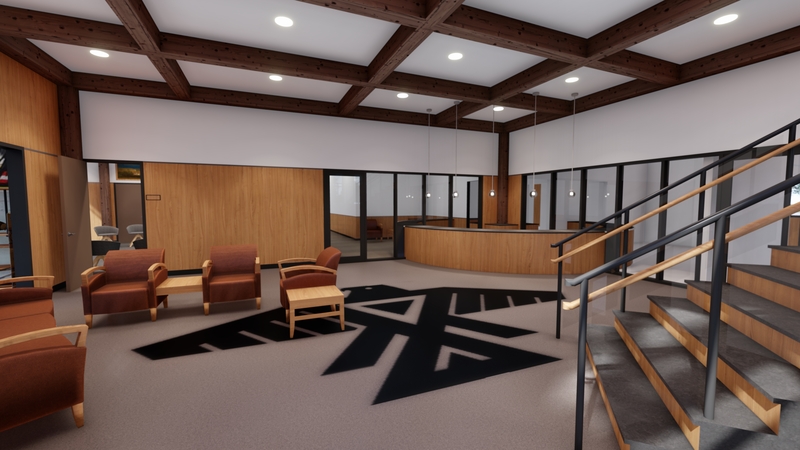 The new space, Eagle Heights, will be designed to accommodate the co-ed, 10 bed Intertribal Treatment Center, Outpatient Behavioral Health Services, Soaring Over Meth and Suicide Program (SOMS), and the Tired Moccasin Elders Program. 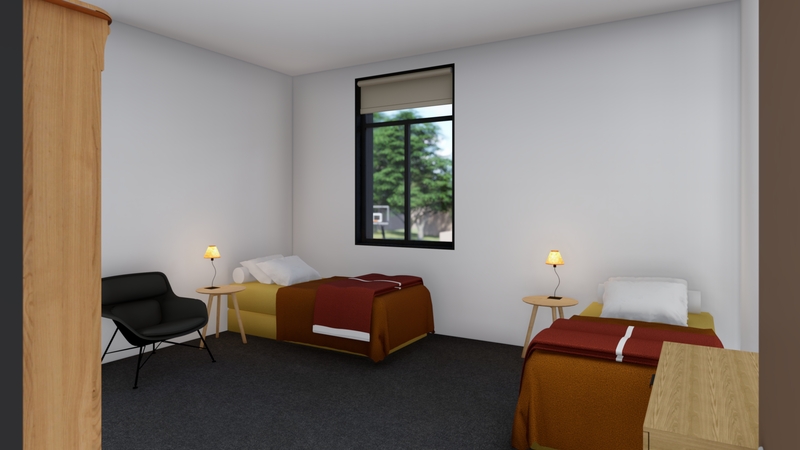 Eagle Heights will provide transitional living space for men and women who have successfully completed residential treatment. Residents work one on one with their counselor to develop person-centered treatment plans to aid them in reaching their vocational and educational goals. NUIHC is dedicated to helping Native Americans become productive community members. 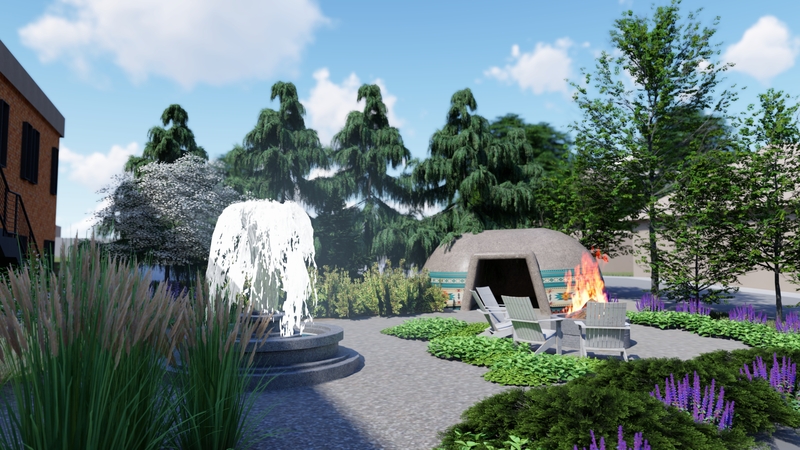 We envision creating a beautiful, welcoming space that addresses Native Amercians’ social, educational, cultural and spiritual needs. 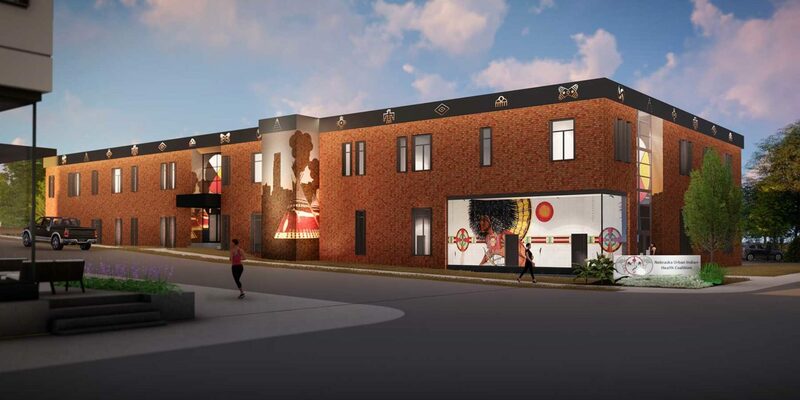 The space also will encourage economic growth and urban development, as well as foster a much-needed sense of belonging and well-being among Omaha’s Native community. 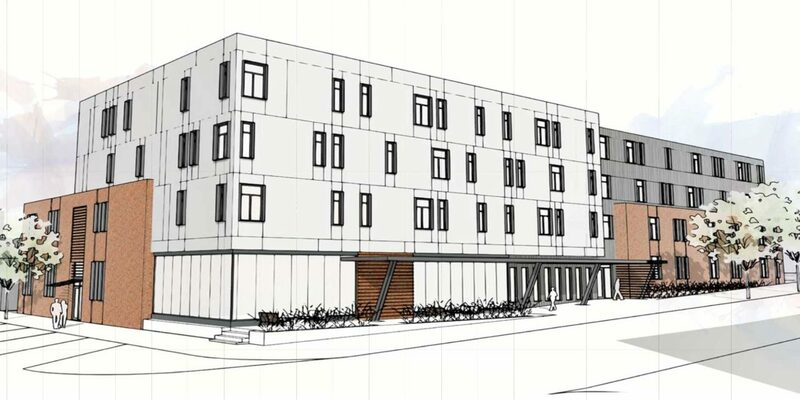 The 26,000-square-foot building will increase NUIHC’s capacity to offer new programs and services, providing urban Indians a place of identity and sense of belonging in Omaha. 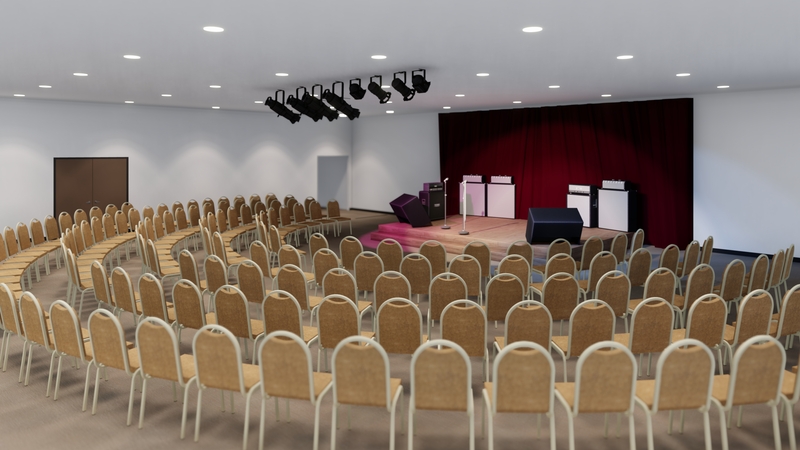 The funding for Eagle Heights (over 50% of the project cost) has been raised. 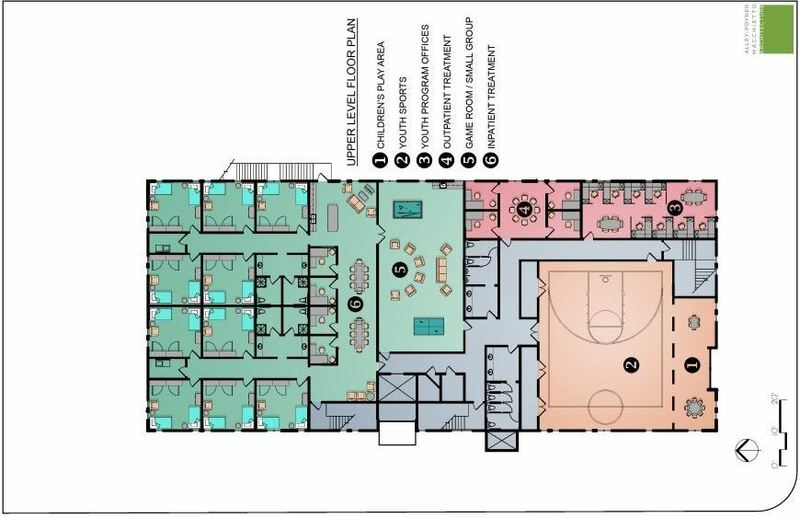 We need $8,673,775 in capital campaign funding from philanthropic organizations in the Omaha area for the NUIHC service building. Nebrasaka Urban Indian Health Coalition Inc.